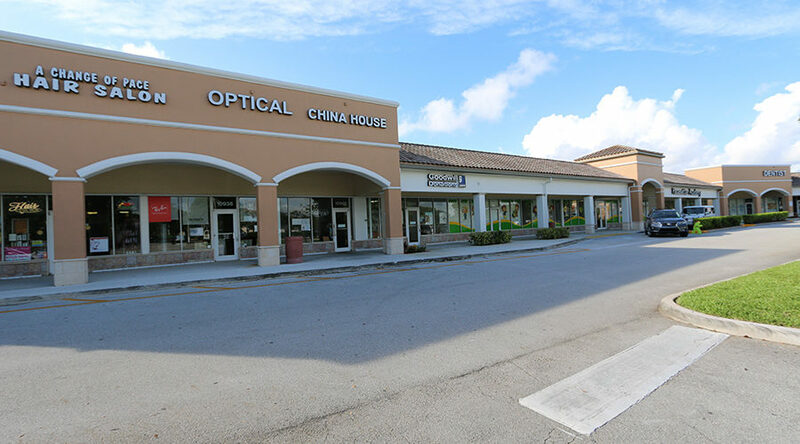 Located on the SW corner of Pembroke Rd. 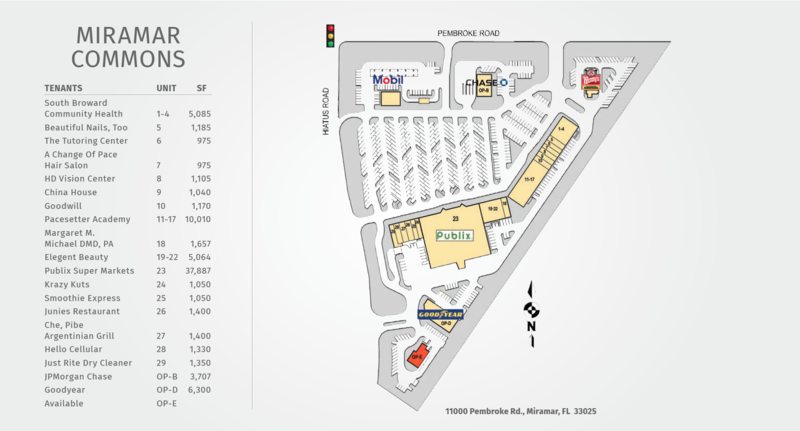 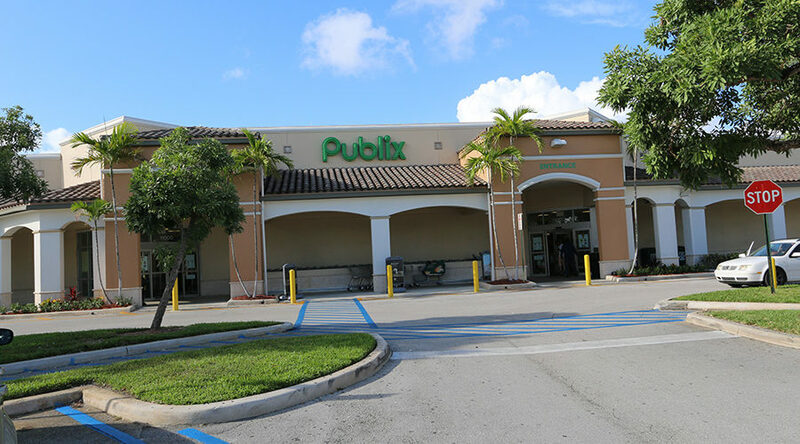 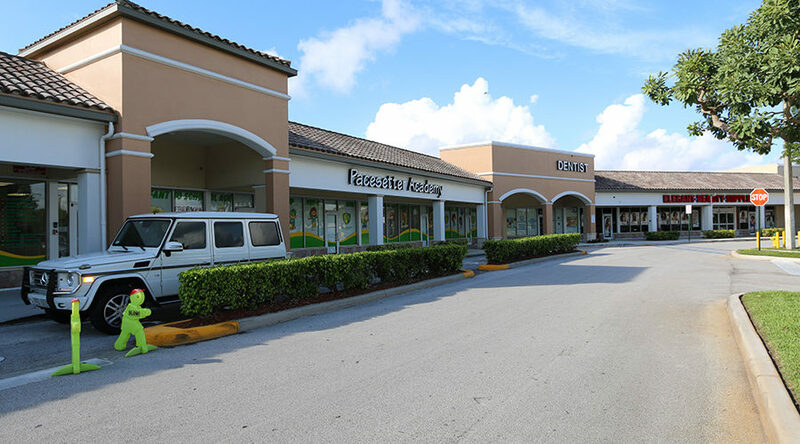 and Hiatus Rd., this Publix-anchored center serves the densely populated area of Miramar. 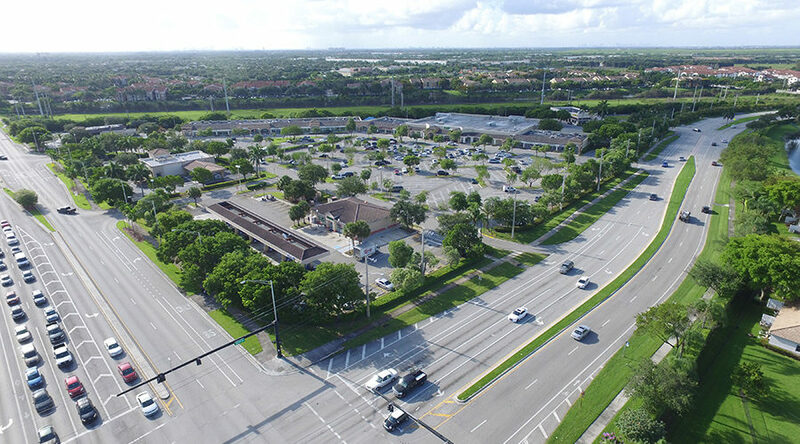 With a combined traffic count of over 64,000 vehicles per day, the center offers convenient ingress and egress to commuters and residents alike. 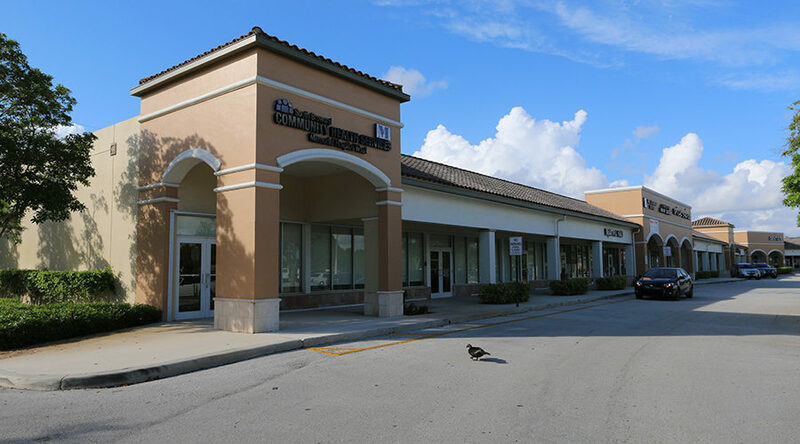 A new 80,000 sq ft office complex is currently under construction directly across the street, which when complete, will even further expand the center’s regular customer base.